Give Yourself a McCafé Treat! It's been a crazy few weeks with the holiday shopping and errands on top of so much work piling up. Just today I've spent most of my morning tracking down packages that seem to be lost in the mail and planning the balance on my shopping list. That's right, today is December 22nd and I still have gifts to purchase. Not too many, but enough that I am starting to get incredibly anxious. Last night I couldn't even sleep because I kept going through that famous to-do-list in my head and planning my day around it. I love the holidays, but boy can they be stressful! Time to give myself a treat, a yummy cup of French Roast McCafé. That's right, I said McCafé. 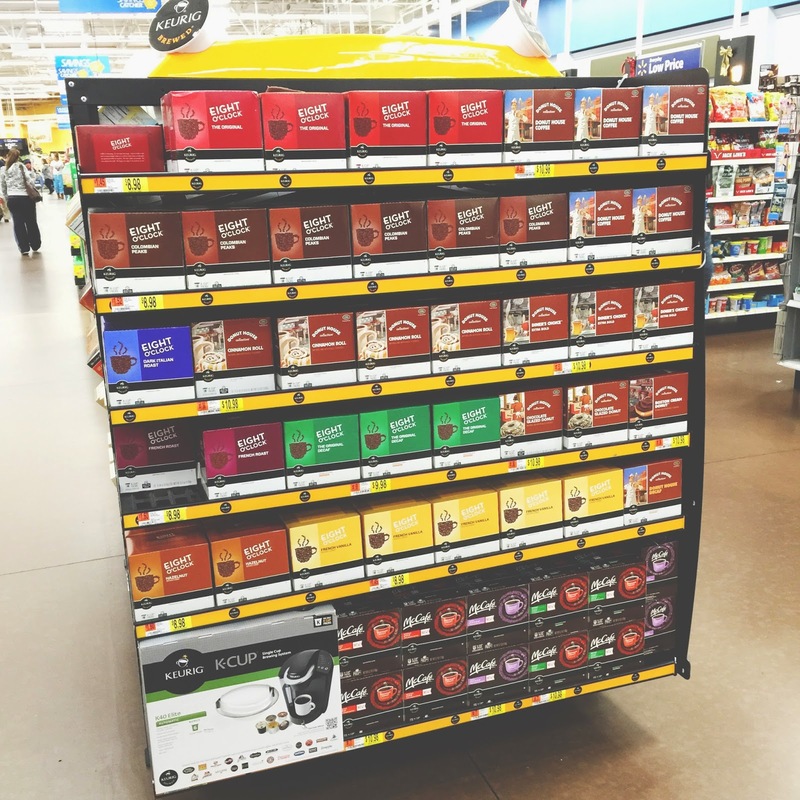 Premium bags of McCafé ground coffee and coffee pods, are now available at Walmart. 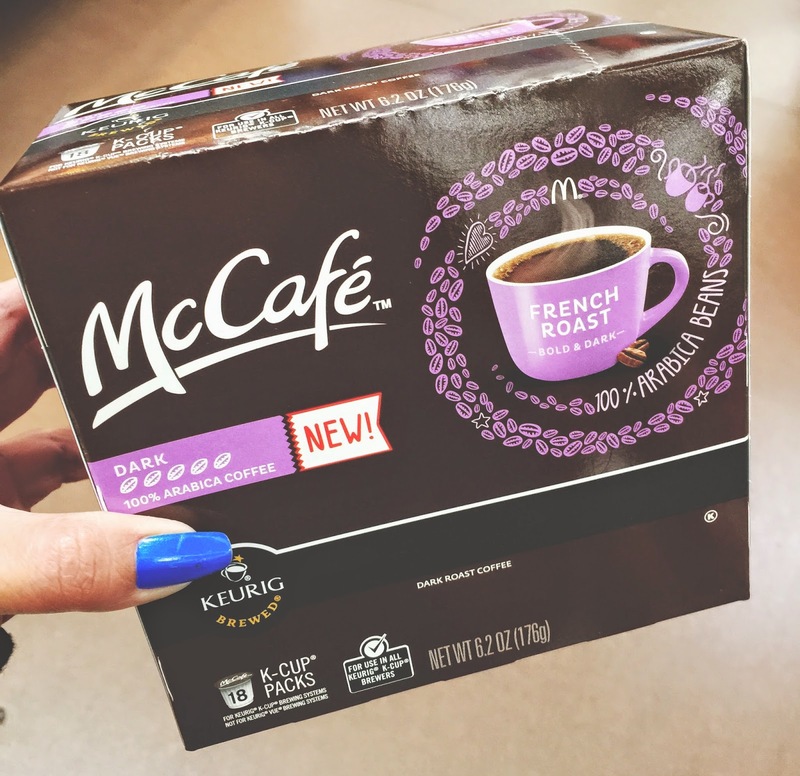 You know I love coffee and I have always enjoyed McCafé coffee made with 100% Arabica Beans (i.e. premium quality coffee). I was super stoked this past weekend when visiting Walmart to find them for sale right in the coffee pods section. I even found a demo of the product in store and was able to sample a few of the flavors (8 flavors to choose from). I love it when Walmart does demos because that way I can try something before I buy it. I had a few delicious samples and purchased my McCafé, excited to have this yumminess to look forward to. 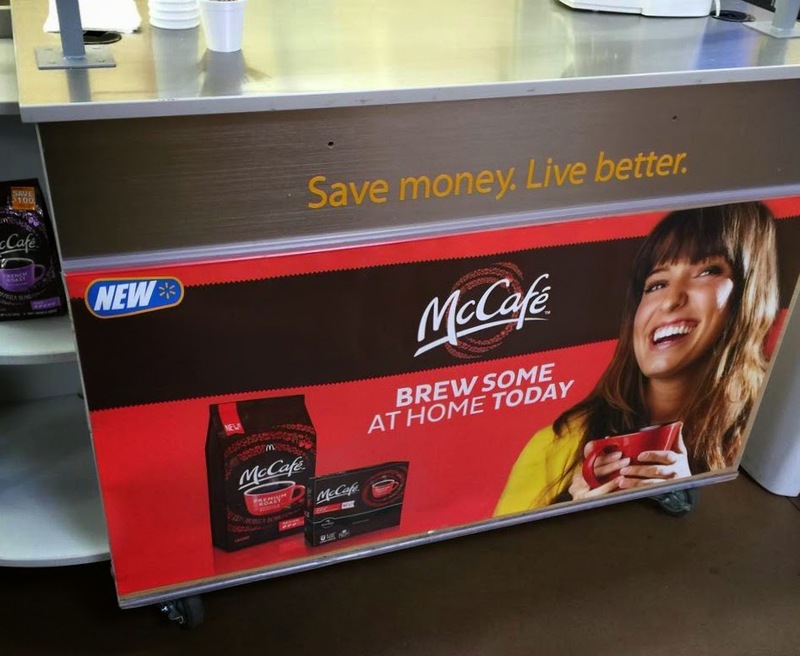 Now with the convenience of McCafé pods at my disposal, I can treat myself to a cup whenever I have a few minutes. 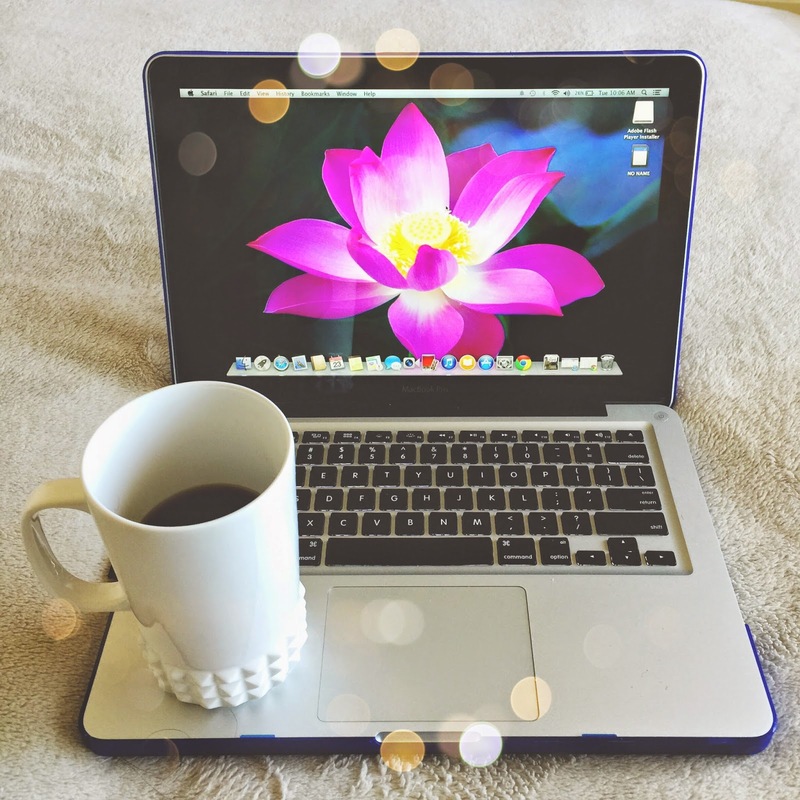 It's how I have been starting my day, it's so quick and easy now even if I am going to leave the house bright and early, I can make myself a cup in just minutes. When I am ready to hit 5 hours of work on the computer, I brew another cup of McCafé to get me through. This is especially true when I am burning the midnight oil, which has been happening a lot lately! And most of all McCafé pods are there for me when I do have a few extra minutes to unwind and relax. I always say that taking a break, especially during these hectic days is so important. 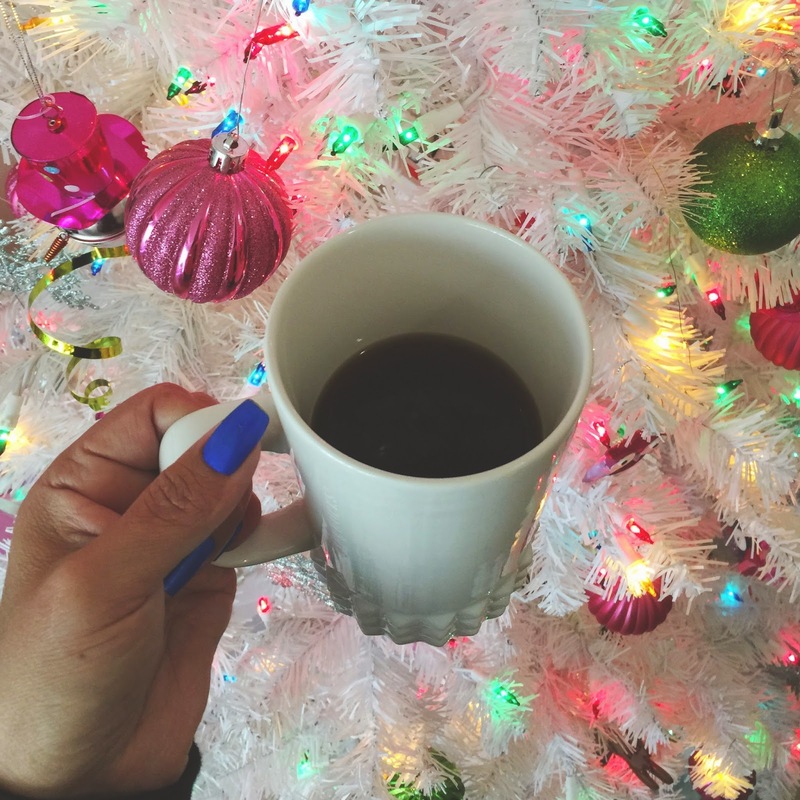 Next time you are feeling super frayed and anxious, grab a McCafé pod, brew yourself some coffee goodness and pull up a chair next to the tree. You deserve a break, get off your feet and just relax, even for just a few minutes!